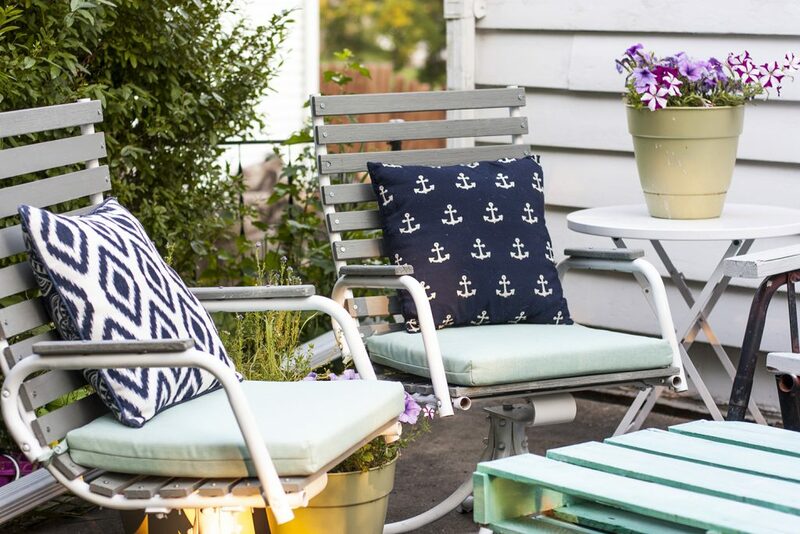 Are there a gazillion home projects on your mind? I always have a lot of projects in progress, but it’s tough to keep track of all the details! 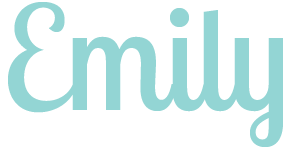 I’m a natural list-maker and have tracked home projects in various list forms in the past. But I’ll admit to never having a great way to organize all of those ideas and plans. 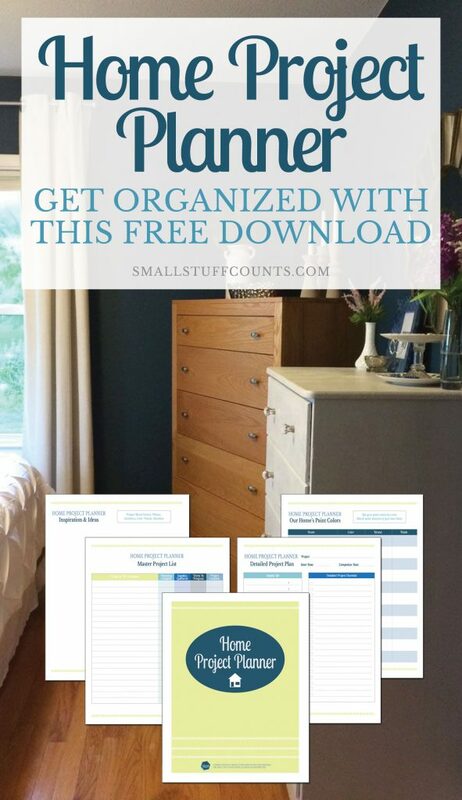 I designed a printable home project planner to keep track of everything, and I’d love to share this freebie with you! 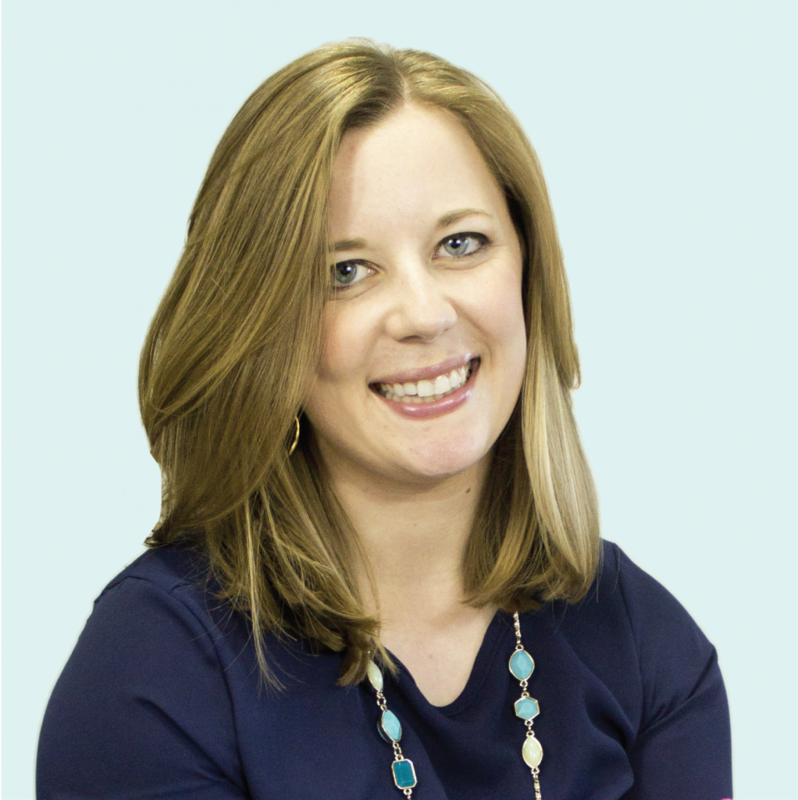 Let me give you a quick rundown of what’s included and how I’m using each worksheet! I recommend printing this project planner and storing it in a three-ring binder. You’ll want to print multiple copies of these worksheets, so it’s nice to have a binder to keep things organized. The master project list is a place to track all the house projects you want to tackle. I look at this list as something that is ongoing and will add more pages to it as needed. There’s room to write down your project ideas, along with space for tracking your progress. As you complete each step of a project, add check marks in the boxes! Use this printable to document all of the paint colors used in your home. 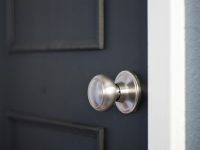 It’s helpful to record paint colors so you can refer back to this list if you need to do any touch-ups or want to match that color down the road. 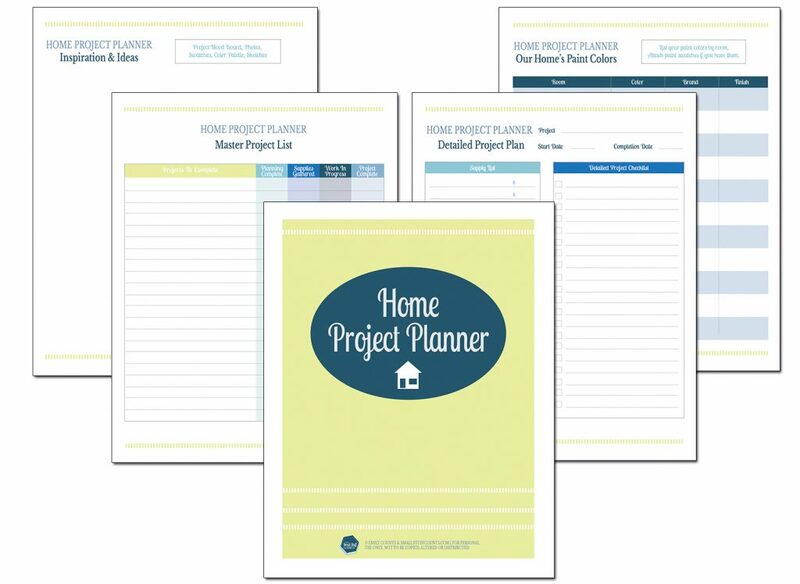 This is the true workhorse of the home project planner, and you will definitely want many copies! Use one to break down the plan for each and every project on your to-do list. There’s room to set goals for your project timeline, create a detailed checklist and list supply needs/costs. There’s also a notes section for any important information you need to reference, such as measurements and paint colors. The final worksheet in this home project planner is simply a place to gather all of your ideas and you plan projects. I use this printable alongside the Detailed Project Plan printable. Use it to sketch plans, collect paint swatches, etc. 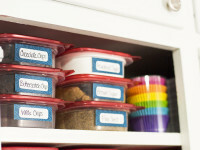 Ready to organize all of your house projects? The beauty of home ownership is the constant list of projects to work on, right?! Download your printable planner using the form below! 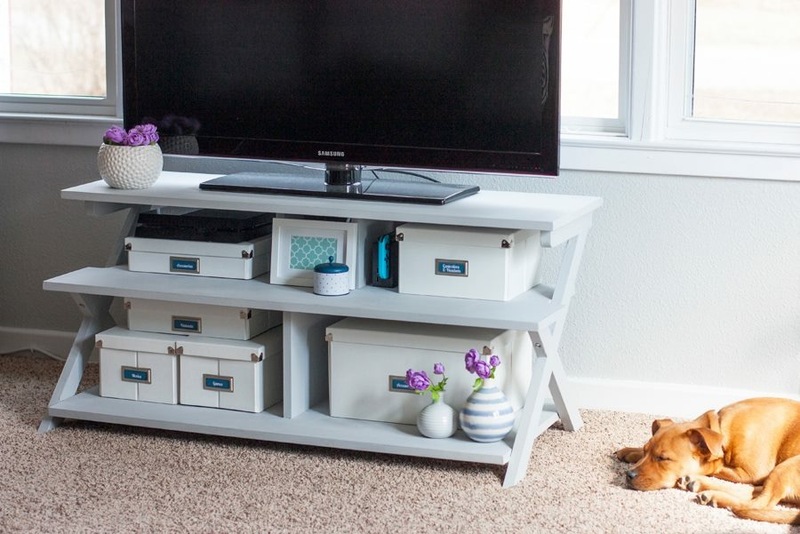 And check out my tips for planning a room makeover using Pinterest here.